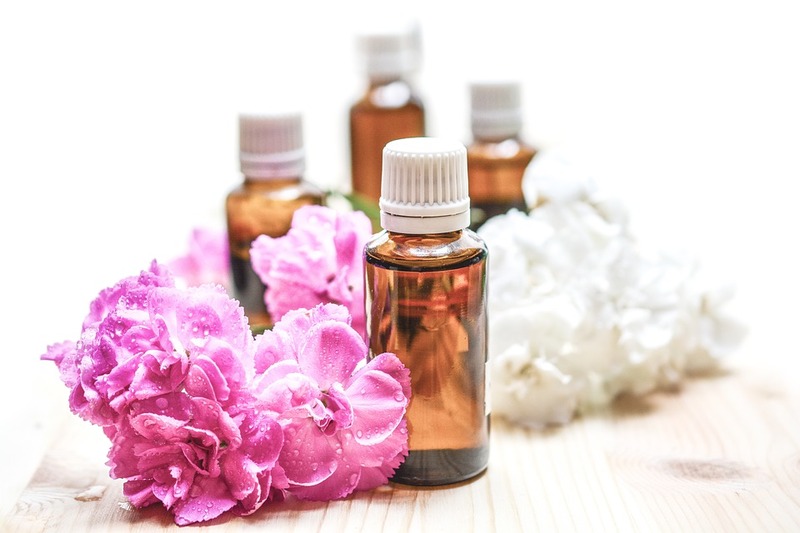 Essential Oils: Essential for Your Health? By now, most people have at least heard of essential oils and their many natural health benefits. Proper application and use of oils can assist with migraines, colds, athlete’s foot, and many more ailments. It is a natural alternative to the vast array of prescription and over-the-counter medicines offered today. To learn more about other essential oils that can assist you on your journey to true health and wellness, or to schedule your first appointment, please call 630-941-8733 or email us at office@elmhurstwellness.com!